The question I have every client ask is "how do celebs get full thick and long glossy locks? " Do you guys suffer hair envy too? 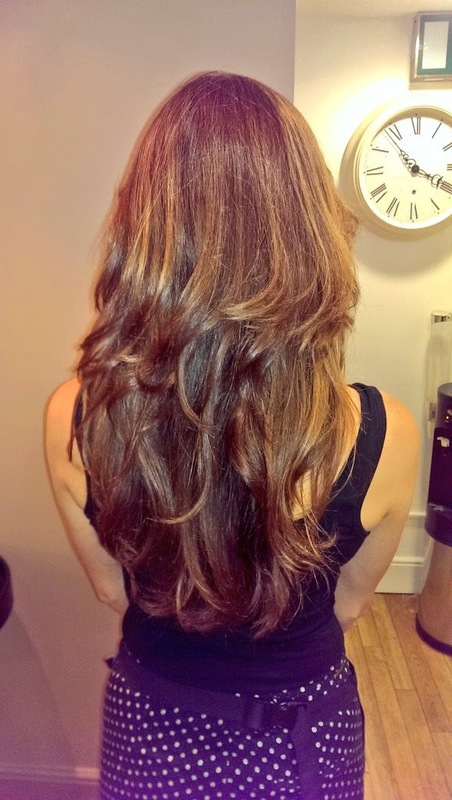 Here are my 3 tips to get the hair you've always dreamed of without the use of extensions. 1. Keeping your ends trimmed is essential, and no it's not a ploy as hairdressers to make more money!!!! If you think about it, what would happen to your fav LBD if you washed , tumble dried and ironed it every 3 days? The fibers break down and start to disintegrate. The hair works the same so we get split ends! And we all know they like to travel higher. So if u catch them early you can achieve growth without breakage. 2. Heat protection! Heat protection ! Heat protection! Would you consider sitting in the sun every day without sun screen? Most people would say no! If you consider a standard GHD heats up to 185 degrees Celsius and you would protect your skin when it hits the 30 mark? Heat protection works on many different levels some create a protective layer around the hair deflecting Heat damage and other work on the inner structure to strengthen each strand. So you can see why it's so important. That's not always the case. Firstly assess is it 1chemical i.e. Colour Highlights Perming etc or 2 Mechanical i.e. Brushing blow drying ironing. Once you have that done do you need repair or moisture? U need repair to make the cuticle stronger and moisture to make each strand softer. 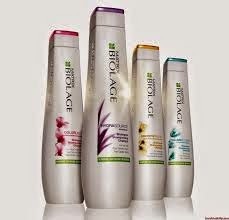 So choosing the right products for the hair is essential.